ROSWELL, GA — If you’re a fan of local art and local beer, then you don’t want to miss an event organized by Gate City Brewing Company and the Roswell Arts Fund. 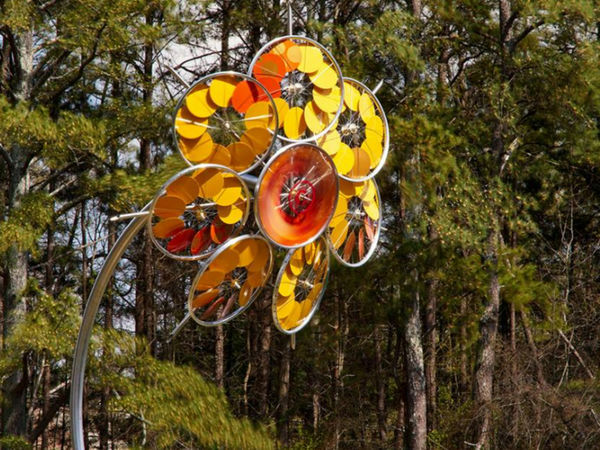 Residents are invited to join the organizations for an afternoon of brews, art and music during a guided bus tour of select ArtAround sculptures on Sunday, July 23. The guided tour will depart from Gate City’s parking lot at 43 Magnolia Street at 1 p.m.; attendees should gather between 12:30 p.m. and 12:45 p.m. The bus will return to Gate City around 3 p.m. Participants will enjoy an interpretive tour of the art, learn about each of the unique pieces and interact with the sculptures. Attendees are encouraged to take photos with the art and ask questions.